Commercial Drive knows how to host a party and it pulls out all the stops for Italian Day, when 13 blocks of The Drive–from Venables to Grandview Highway–are being taken over with Italian food, performances, art work, and lots and lots of people. 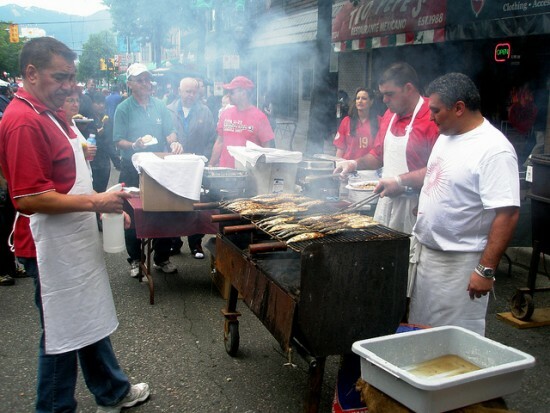 Now into its sixth year since its return in 2010, Italian Day on Commercial Drive is a vibrant street festival that celebrates everything about Italian culture and it’s happening this Sunday, June 14, 2015 from 12pm to 8pm. 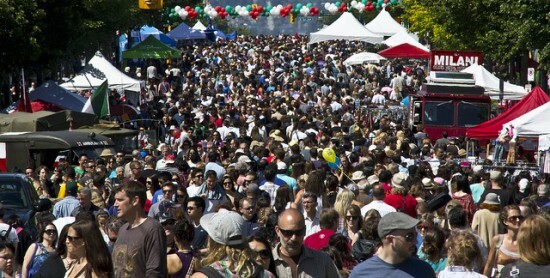 Held in Vancouver’s original ‘Little Italy’, Italian Day makes Commercial Drive come alive with food, music, dancing, product exhibits and activities. 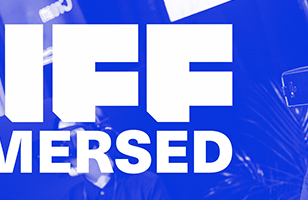 The theme for this year’s event is Art, which will be demonstrated through art exhibits, interactive sketch art panels, architectural displays, theatre, film presentations, street performances and more. Aside from the official theme, let’s be honest — most people are just there for the food… The three p’s: pizza, pasta, and parmesan! There is a huge array of food and merchants opening their doors (or windows) for mouth-watering treats, including Gelateria Dolce Amore, Cioffi’s Meat Market, Italia Bakery, Via Tevere, Falconetti’s, and much much more. In fact, there are more than 60+ choices of places to eat all along The Drive, so the hardest part of your day will be choosing where to eat! 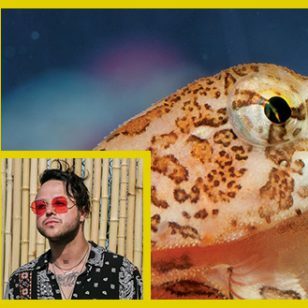 Food, art, and finally… entertainment. This year, Italian Day will have three stages along The Drive, including: the main stage at 2nd Avenue, a Grant Street Stage and a new Grandview park stage. Each stage will feature a variety of performers, Milan-style runway fashion show, demonstrations, puppet shows, Opera, theatre improv, jazz, contests, traditional Italian song and dance, and so much more. But, most importantly… from 5:30pm – 7:15pm on the Grandview Park stage, there will be a pasta eating contest followed by a grape stomping contest! So make sure you start practicing your eating and stomping to have a chance at the competition!